Belay incubates faith ventures that transform lives from homelessness and prison. 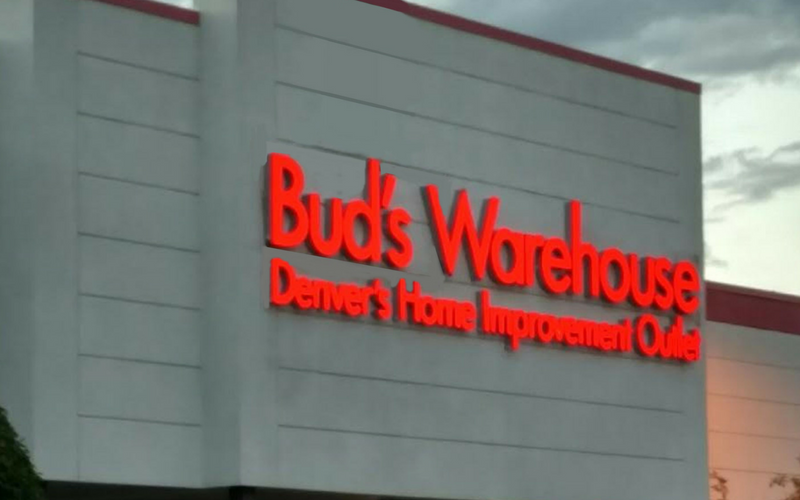 In 1995, Belay launched its first faith venture Bud’s Warehouse a home-improvement store selling recycled building materials to support a career and life-skills training program. Over the years, Bud’s has been a favorite destination for bargain hunters, receiving frequent media coverage for both its products and its mission. Because of the tremendous community support, Belay Enterprises has been able to incubate several additional Faith Venture projects including Freedom Cleaning Services, a commercial cleaning company that hires single mothers, Good Neighbor Garage, a car placement program, Purple Door Coffee, a shop and roaster that hire homeless young adults, and New Beginnings Custom Wood Works, a custom cabinet manufacturer that employed people rebuilding lives. Belay’s first venture started in 1995 as Bud’s Warehouse, a home improvement thrift store using recycled building materials donated from local builders, homeowners, and vendors. Known by many as the city’s original and best home improvement thrift store. 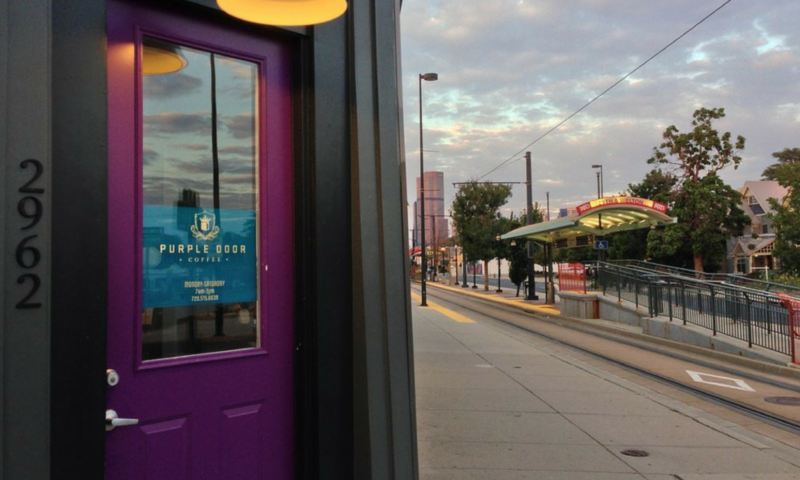 Purple Door Coffee, a specialty espresso bar and coffee shop located at 30th and Welton in Denver, opened its doors April 15th, 2013. It’s mission is to provide supportive and meaningful employment to teens and young adults who have been homeless and want to leave homelessness behind. In 2001, Belay Enterprises started it’s first venture with the goal to provide a solution to this problem by starting Baby Bud’s, a job-training program for single mothers. 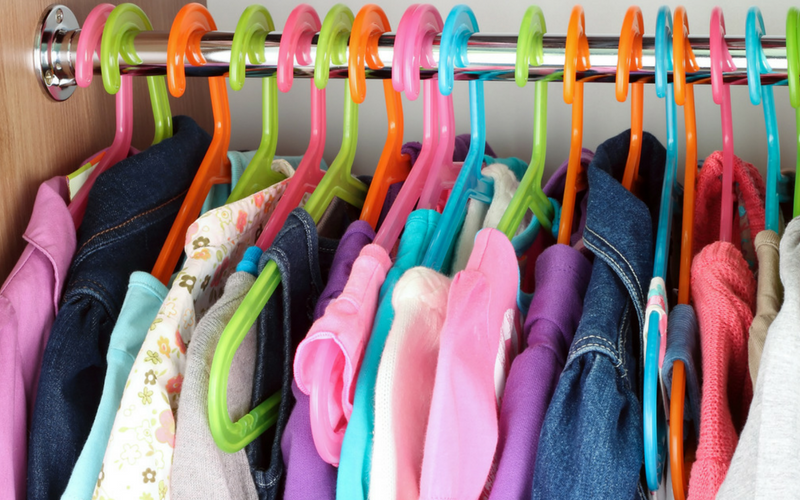 This innovative program operates a baby thrift store that receives donations of baby clothes and furniture. Sccessfully transitioning to its own business, it is currently called Second Chances and located in Littleton, CO. 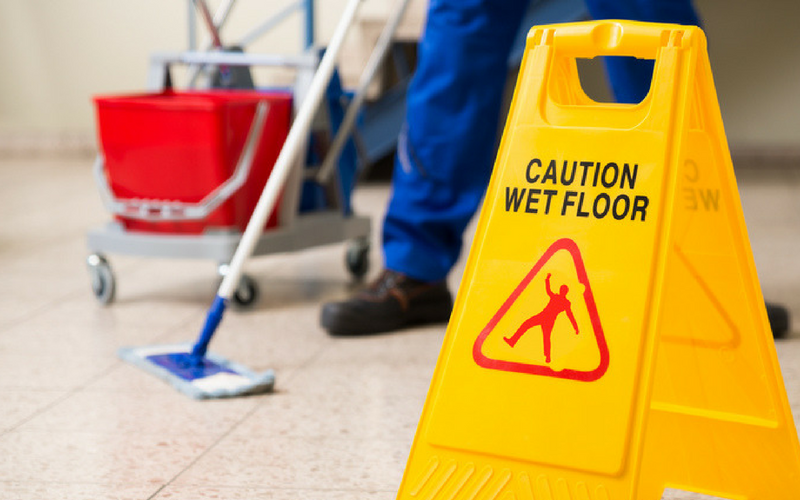 In 2003, Freedom Cleaning Services started when a local church needed janitorial services. The Baby Buds Director at the time had 20 years of experience managing a janitorial company. She saw this as a new opportunity to employ more single moms. Today, it is has successfully transitioned to self sufficiency and works with several churches and commercial businesses as clients. It continues to thrive under the Second Chances organization. In 2002, Belay realized one of the major stumbling blocks to full-time employment for many disadvantaged families was the lack of affordable, dependable transportation. 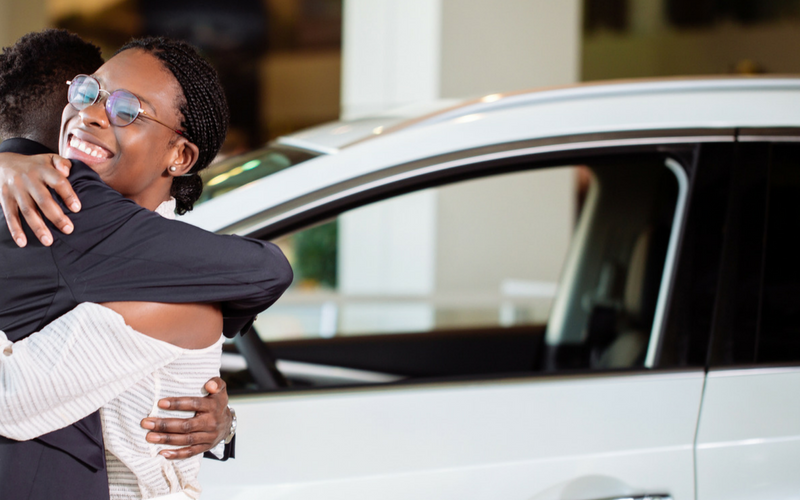 Partnering with an entrepreneur with a vision and heart for this mission, Research shows that car ownership by low-income individuals results in more hours worked, increased earnings, as well as a decrease in dependency on welfare programs. Bud’s Warehouse has been the best place in town to find new and lightly-used cabinets and cabinet doors at unbeatable low prices. 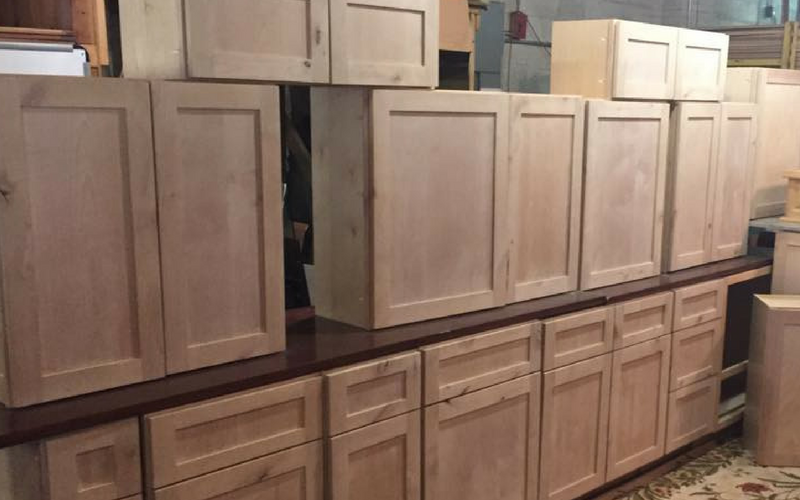 New Beginnings Custom Wood Works met a need at a time that offered high-quality cabinets manufactured in our Denver mill shop from individual pieces to complete kitchens for affordable prices.